How do you know if you are making progress defeating your core pattern? This one hour download provides a broad overview of what growth looks like and walks you through a bird”s eye view of the stages of growth out of these destructive core patterns. How do you know if you are making progress defeating your core pattern? This one hour download provides a broad overview of the Core Patterns series, and walks you through a bird”s eye view of the stages of growth out of these destructive core patterns. Attachment Core Pattern Therapy™ is a framework for couples’ therapy that focuses on how the attachment styles of each spouse collide in marriage creating a problematic Core Pattern that blocks connection and hinders communication. Attachment styles (“love styles” How We Love 2006) are the result of successful or unsuccessful bonding and attachment experiences in our family of origin. Positive experiences create a Secure Attachment and less successful experiences result in the wounded attachment styles of Avoider, Pleaser, Vacillator, Controller and Victim. When two of these problematic love styles collide in adult romantic relationship couples are unwittingly re-creating a primary attachment relationship similar to their family of origin. Eventually, when the facades begin to disappear and conflict ensues, a core pattern of reactivity begins to form which becomes a repetitive fight or way of interacting that repeats over and over. These core patterns are unexplored, automatic, predictable and as so far as the couple goes, involuntary. Interventions are targeted at helping each person see their part of the destructive dance and using a comfort circle to create a new successful pattern of relating. We prefer to see couples together (not individually) as these reactive patterns are best observed when couples are interacting and regulation is best learned within the primary attachment relationship. Each lecture in the series comes with a downloadable PDF, which includes a graph of the Core Pattern and all applicable interventions. 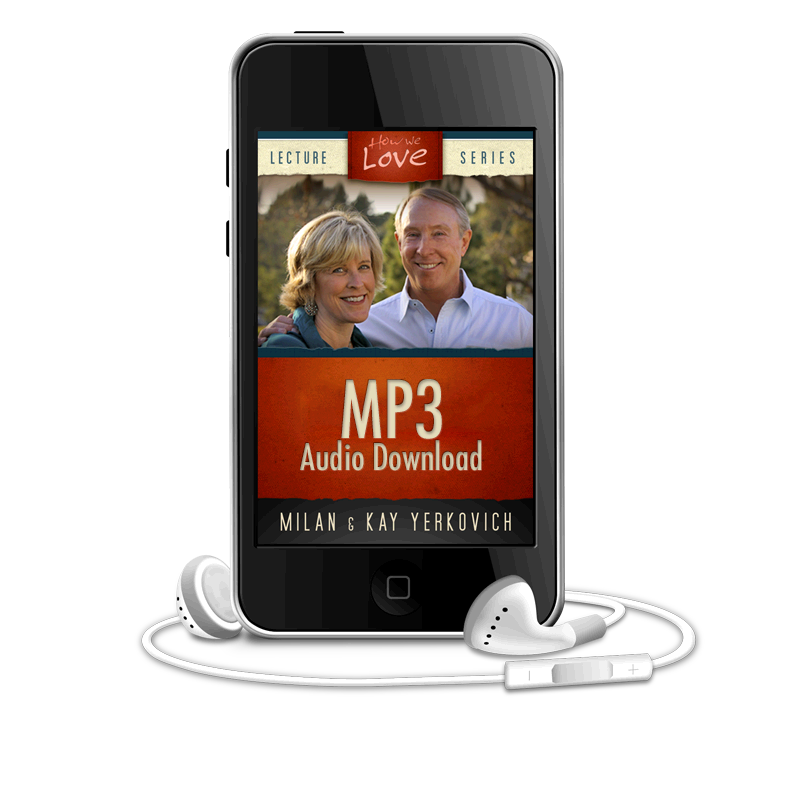 If you are interested in the complete series, this MP3 is also included as part of the Attachment Core Pattern Therapy – Complete Series set. Your core pattern is the enemy, not your mate! This 1 hour audio download provides an in-depth look at Controller-Victim core pattern. It includes a downloadable PDF, which includes a circular diagram this Core Pattern, explanations and all applicable interventions to exit the core pattern. (See product description for more details). Get to the bottom of your relationship problems. 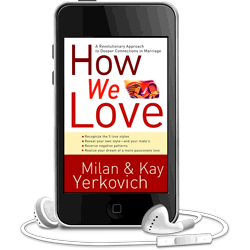 Using Milan & Kay’s proven tips, tools and tactics, protect your most valued relationships and keep your family together. 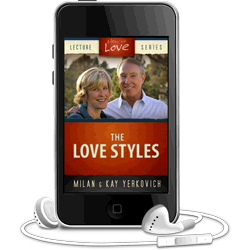 This six hour audio download of the live workshop brings the content from “How We Love” to life, including information not found in the book. Kay and Milan share personal stories, perform live therapy, and demonstrate a “Holding Time” to help you apply this material. See product description for more detail.